Our sponsors are the vital life-blood of our organisation; without their dedication and loyalty we would likely not be able to provide the service that so many enjoy. The Otago Art Society Incorporated is a Registered Charity. If you or your organisation would like more information on becoming a sponsor, please contact us. Sponsor of the Hope & Sons Biennial Exhibition, and the Hope Gallery. Sponsor of the Edinburgh Realty Exhibition. Sponsor of the Anderson Lloyd Spring Exhibition and the Anderson Lloyd Gallery. Sponsor of the Otago Art Society Summer Exhibition.  Sponsor of the Otago Art Society Annual Exhibition. Sponsor of the Supreme Award for The Cleveland National Art Awards 2017. Sponsor of the Youth Art Exhibition. Grant towards our gallery lighting system. Sponsor of the ArtZone Gallery. Sponsor of the Otago Daily Times Gallery. Sponsor of a Merit Award for the Cleveland National Art Awards. Sponsor of the People’s Choice Award for the Cleveland National Art Awards.